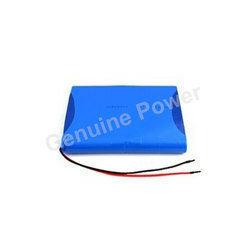 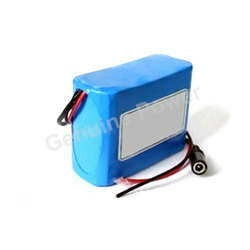 Providing you the best range of 12v 8ah lithium battery pack for medical instruments, 14.8v 6600mah battery packs for medical equipment, lithium battery pack 12v 4400mah for medical patient monitor, 12v 6600 mah battery pack for breathing machine monitor, lithium- ion battery pack 14.8v 2200mah for ecg machine and 11.1v 4400 mah battery for medical device with effective & timely delivery. 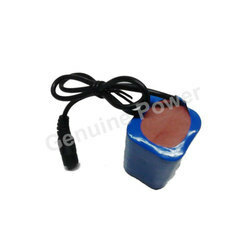 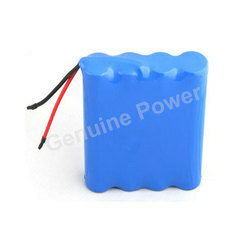 Perfect for building 11.1V battery pack for diving light, RC toy, robots, HID lights and DVD external battery. 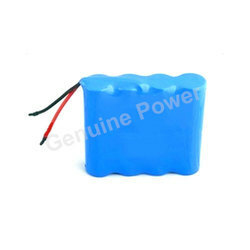 You can make 11.1V 4.4 Ah Li-Ion battery pack quickly by parallel connecting two PCB ready battery module. 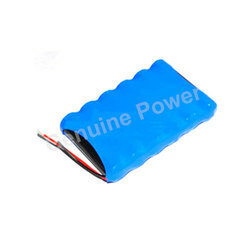 Please don't make parallel connection with more than three modules to avoid uneven charge. 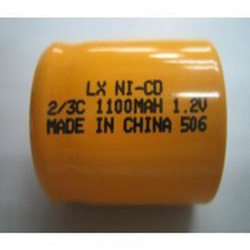 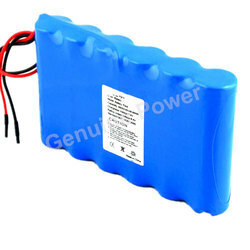 Looking for Medical Batteries ?